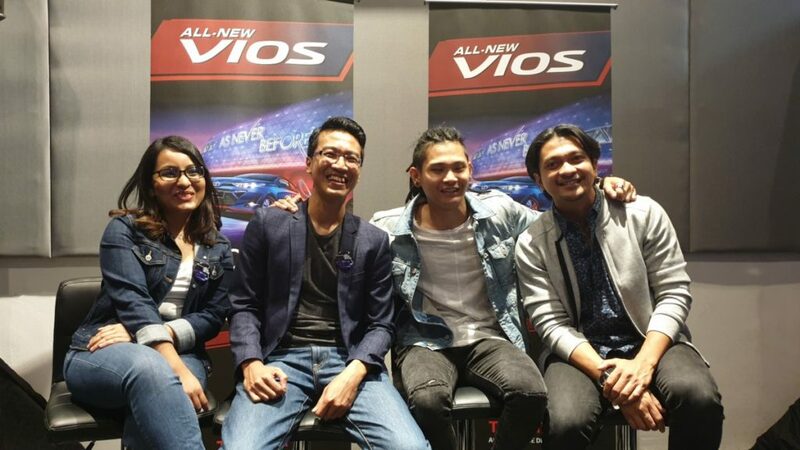 The latest incarnation of the all-new Toyota Vios has just made its debut in Malaysia and rather than the usual glitzy car launch, Toyota Malaysia has gone all out and introduced their latest sedan with…a music video dubbed “As Never Before” and not just any music video but one featuring the likes of artistes and leading Toyota Gazoo Racing (TGR) series drivers Shawn Lee and Shukri Yahaya. 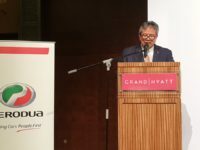 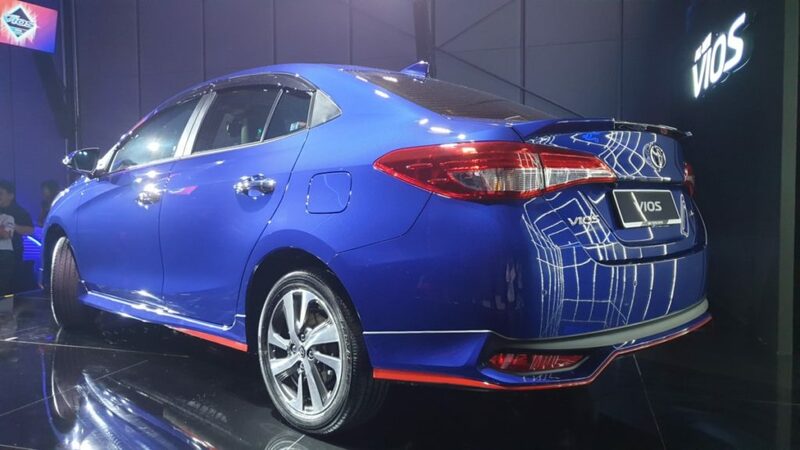 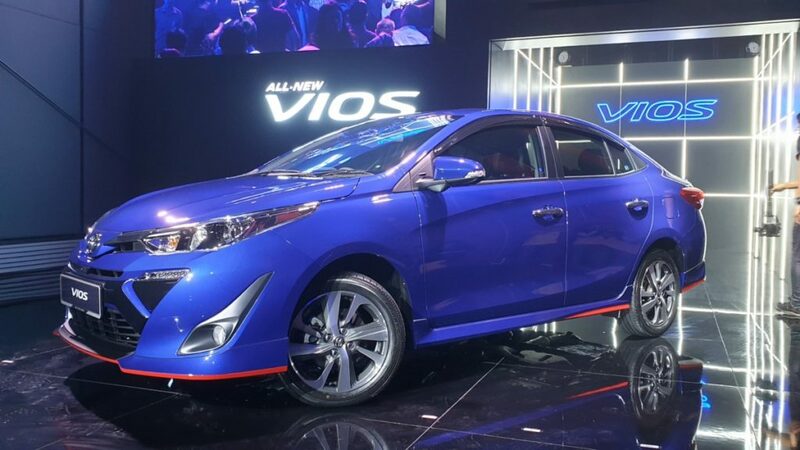 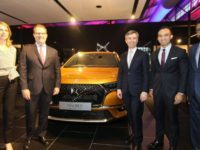 The revamped Vios is an impressive affair from within and without, more so that it is one of the first cars to roll out from UMW Toyota Motor’s advanced production facility in Bukit Raja, Klang. 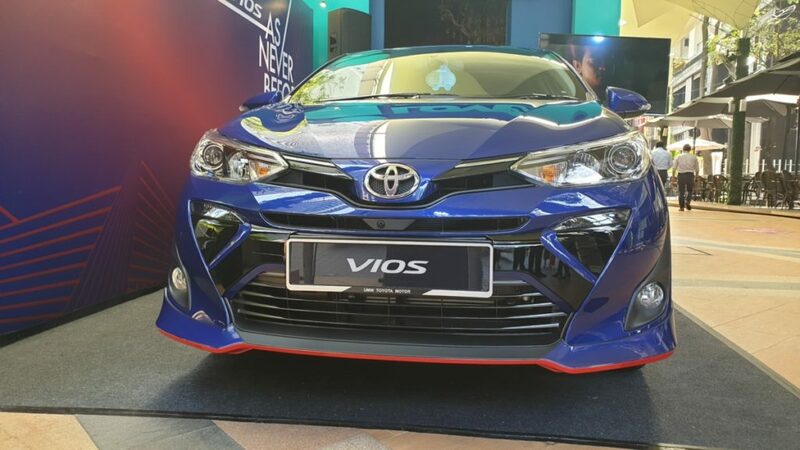 The Vios comes in three variants but all of the three host a 4-cylinder, 16-valve DOHC with Dual VVT-i engine capable of kicking out 107PS at 6,000rpm and offering a torque of 140Nm at 4,200rpm paired to a 7-speed CVT with sequential shift. 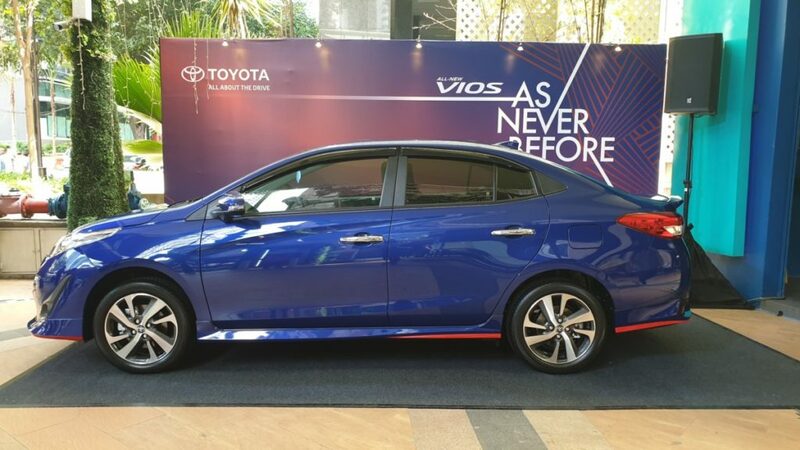 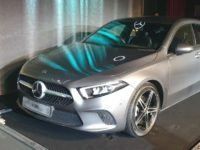 Also standard on all three production variants, designated as the Vios 1.5J, the midrange 1.5E and the top of the line 1.5G are Eco and Sport modes, fabric seats, keyless entry and a push-button start mode, rear parking sensors, two USB ports in the rear to charge phones and other kit and illuminated footwells up front. 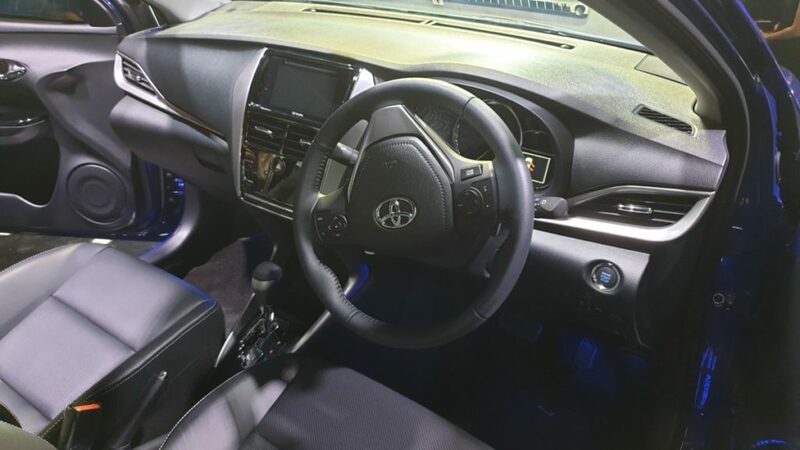 The top-of-the-line Vios 1.5G variant throws in 16-inch alloy wheels, ups the fabric seats to posh leather along with the steering wheel, gearknob and front armrest, adds in paddle shifters, a 4.2-inch touchscreen display in the centre front as well as front parking sensors.